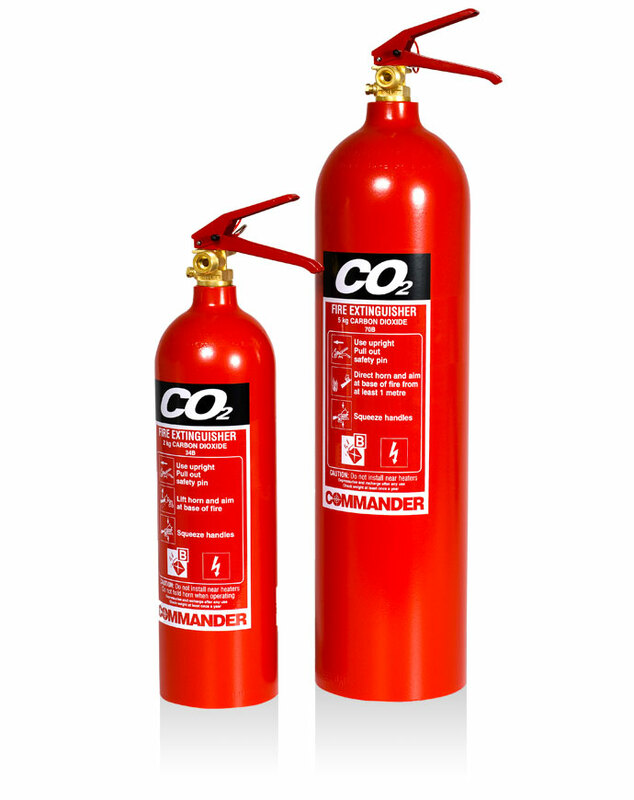 Our Commander Renovated CO2 fire extinguishers are not only a cost effective for Class B and Electrical fires but they also offer a more environmentally friendly solution for you and your customers. 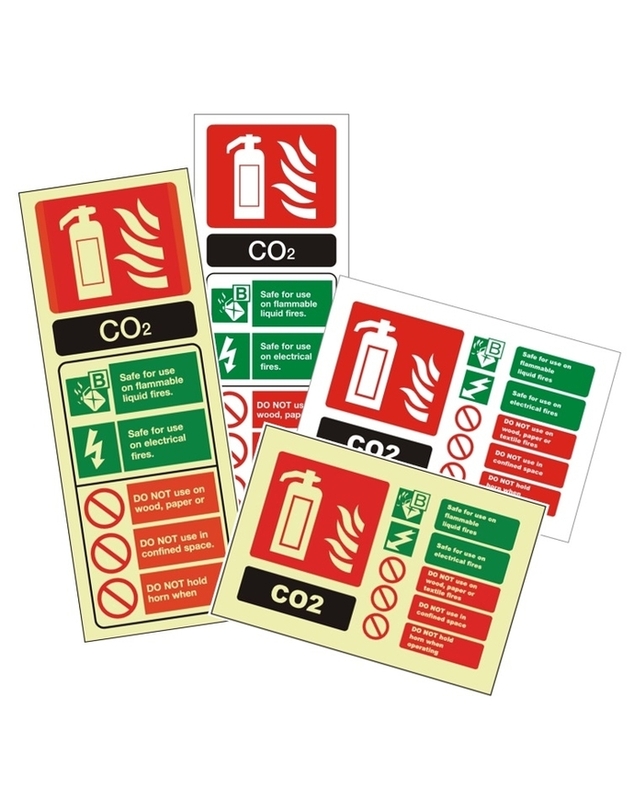 The manufacturing process involves the prevention of disposing good materials and instead reusing in the form of a renovated CO2 fire extinguisher unit, meaning a much lesser impact on the environment. However don’t underestimate their performance, not only are they pleasing on the eye, you can still expect the high performing-qualities of which Commander units are renown for. 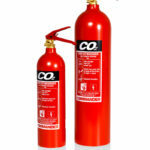 We have over 20 years’ experience in renovating CO2 fire extinguishers, why not take a virtual tour of our facility here.